hello marx my name is pep and i am a ladle. 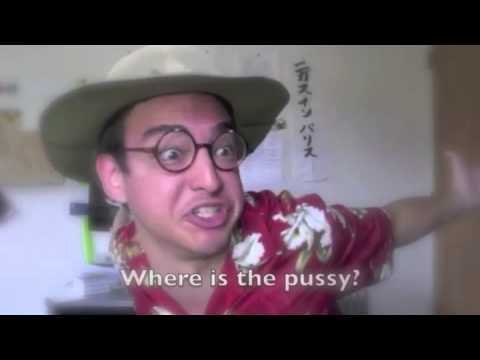 How can you not know of Filthy Frank and consider yourself a memer? » Partager la chambre : problème ou avantage ?